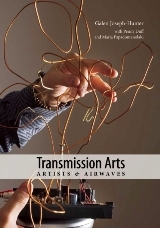 Features 150 artists notable for their sonic, visual, and live works, spanning early radio experiments of the 1880s up to the present. The volume is organized in sections dealing with performance, composition, installation, broadcast, public works, and interactive networks projects. Includes 250 illustrations.